The Viceroy of the Trade Federation is the driving force behind the entire Government acting as Head of State. 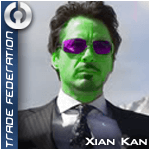 As the Trade Federation Head of State, de facto head of the Trade Federation Cabinet, Commander-in-Chief of Trade Federation armed forces, Lord Ambassador for the Trade Federation and Governor of all Trade Federation Territories. The position of Viceroy commands incredible power and tremendous dedication. It is not easy to put into words the amount of work and dedication which is demanded from the individual holding the title of Viceroy. Leading the galaxy's most successful government is not a job as some might think, rather its a way of life. The level of dedication and time invested is beyond what most people would ever think about undertaking. 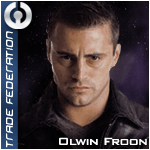 Since the founding father, Viceroy Corbin Esco, the position has been the driving force behind the Trade Federation. 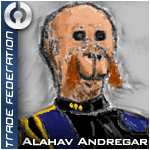 Every Viceroy has their own way of leading and each one has brought a personal touch to the Federation, but none have ever failed to excel at their task. 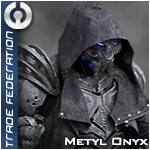 The Trade Federation continues to grow because of the work each Viceroy contributed. To date, no Viceroy has ever said they wanted the position, it has always just fell on to them. 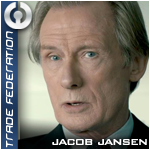 Jacob Jansen is the 6th and 8th Viceroy of the Trade Federation. Appointed for his second reign on Year 19 Day 136 after the resignation of Viceroy Nohv Schiller. 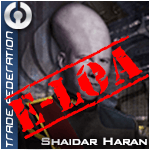 Appointed by the Viceroy, the Regent is first in the line of succession for the Viceroy of the Trade Federation. Although not considered the second in command, The Regent is the most senior and closest adviser to the Viceroy. Regent is the only cabinet position whom the Viceroy can appoint without cabinet consent. The Regent's main responsibilities are determined by the Viceroy, who defines the majority of the Regent's duties as circumstances require. 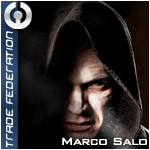 This position is considered one of the most honorable within the Trade Federation as the member appointed has the full trust of the Viceroy and serves as his successor. 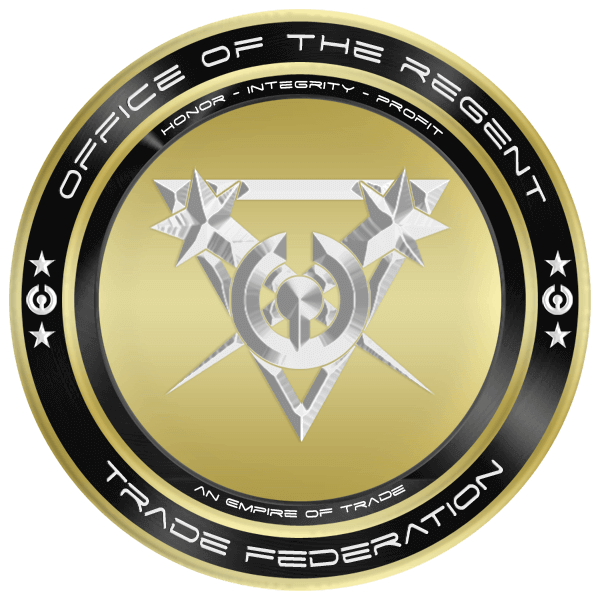 The Regent is a newer position added to the Trade Federation by Viceroy Jansen. The idea behind the Regent is to ensure the Viceroy can pick his own successor. Only the most trusted and loyal members could ever dream of holding the title. The Regent has full authority second only to the Viceroy and if the Viceroy were to fall, the Regent would automatically claim the position. 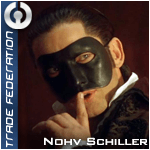 Nohv Schiller is the 4th and 6th Regent of the Trade Federation. 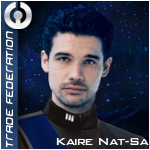 Appointed for his second reign on Year 19 Day 136 after ruling the Trade Federation as Viceroy. 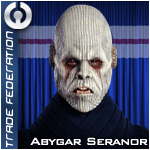 As the right hand man to the Viceroy and second in command of the Trade Federation, the Duceroy is answerable only to the Viceroy. If no Regent is appointed , the Duceroy serves as second (third if a Regent is appointed) in the line of succession should the Viceroy die while in office or resign his command. 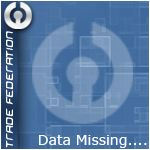 The Duceroys duties in the Trade Federation will vary depending on the Viceroys wishes. 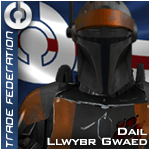 Throughout all of the galaxy, the title of Duceroy is exclusive to the Trade Federation second in command. The position comes with great duty and responsibility. 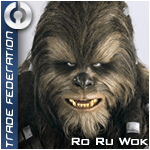 The official role of the Duceroy is to administrate the day to day operations of the Trade Federation. However responsibilities varies depending on the wishes of the Viceroy. Duceroys have been known to personally head the Department of the Treasury or to administrate colossal constructions projects. Viceroy Jacob Jansen has molded the position to act more as a partner to himself rather than a subordinate. Giving the Duceroy near equal authority to act as he sees fit. 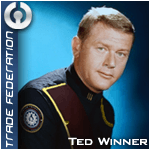 This transformed the Duceroy into the most powerful member of the Federation second only to the Viceroy himself. Making selection of a Duceroy a daunting task. For one must not only be loyal and dedicated, but smart, capable and have a proven ability of administrating large sections of the entire government. Attributes only found in a handful of men. The position of Duceroy is above what any member can reasonably hope to achieve in their career, and is for all practical intents & purposes the highest any member can achieve. The amount of might that can be rallied by this single individual approaches staggering levels... And the prospect of ever crossing him is enough to make anyone think twice. This is, after all, a man who can make and break careers at a word. 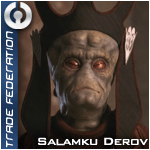 Salamku Derov is the 14th Duceroy of the Trade Federation. Appointed by Viceroy Jacob Jansen and his Cabinet on Year 17 Day 287. The Cabinet is composed of the most senior officers of the government of the Trade Federation, who are the Viceroy, Regent, Duceroy and heads of the three Ministries. Overseen by the Viceroy, the Cabinet is the true decision making body of the entire Trade Federation. 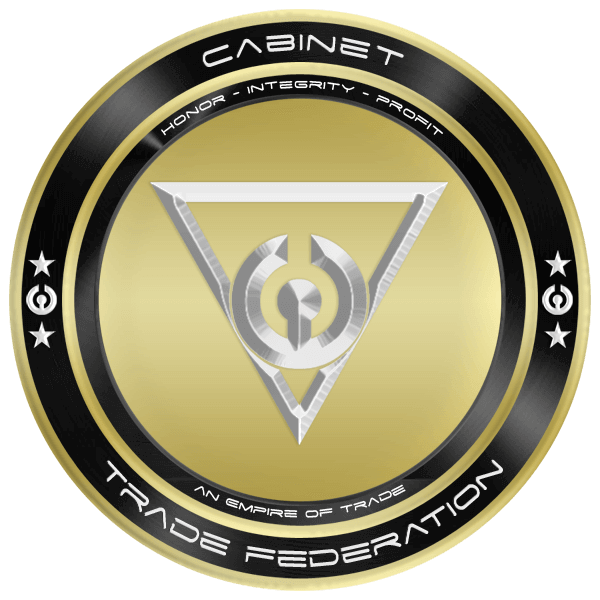 The existence of the Cabinet dates back to the forming of the new Federation and the first true Viceroy, Corbin Esco. All cabinet Ministers are nominated by the Viceroy and then presented to the rest of the Cabinet for confirmation with a majority vote. If they are approved, they are sworn in and then begin their duties. Members of the Cabinet serve at the pleasure of the Viceroy, which means that the Viceroy may dismiss them or reappoint them at will. 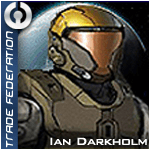 The Cabinet may choose to allow advisors within the Cabinet Chambers for discussions of interests to the Trade Federation. 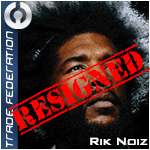 An advisor must be a citizen of the Trade Federation or a Nationalized Faction that is nominated by the Cabinet, then approved unanimously by the Viceroy, Regent, Duceroy and Cabinet Ministers prior to admittance to the Cabinet Chambers. Advisors serve a lifetime term. Cabinet Advisors are typically former Cabinet members who have gained absolute trust of the Viceroy and the Cabinet after sufficiently long & dedicated service to the Trade Federation. 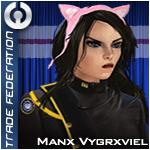 The Directorate is the forum for discussing issues of governance for the Trade Federation, and to inform the Cabinet on matters of decisions. 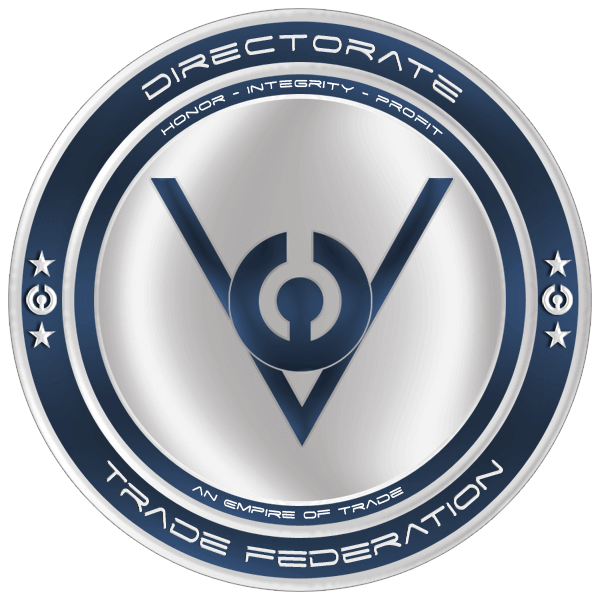 The Directorate is made up of all the Directors (HC-1 and up) within the Trade Federation. Its purpose is to discuss any and all issues at the Department Director level.